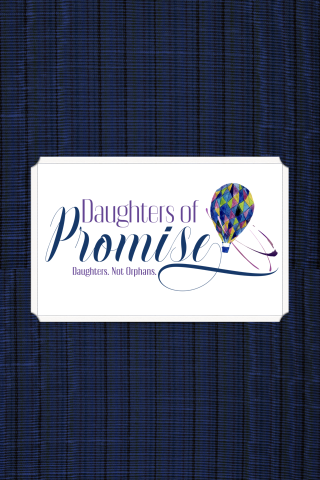 Daughters of Promise - Get it now! Christine Wyrtzen's ministry app. 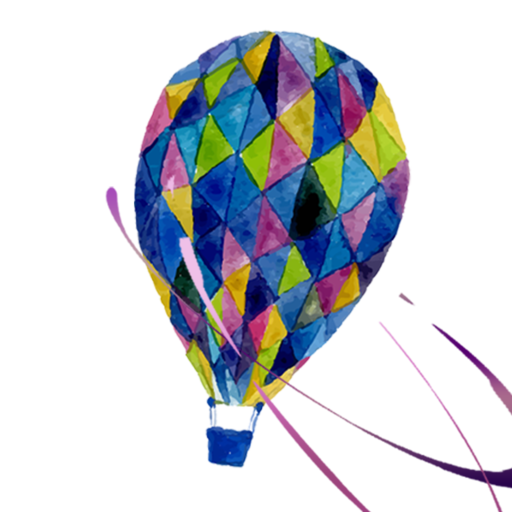 Devotionals, Podcasts, Store, Inspirational posts.